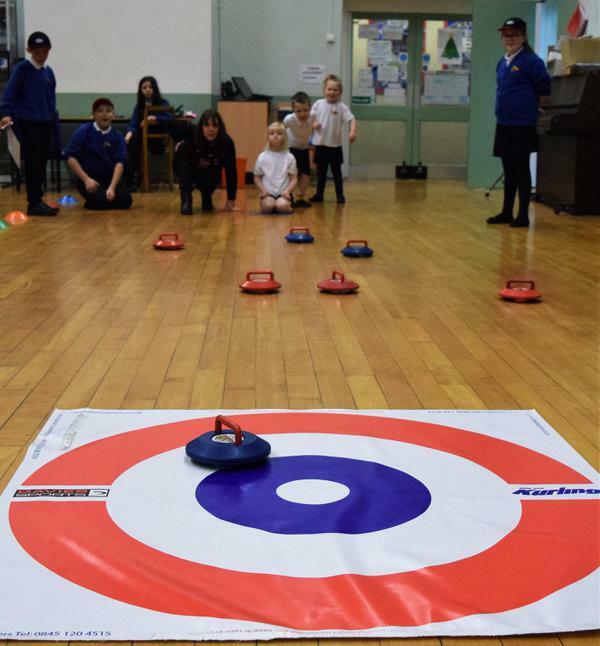 Our School Games Crew organised their 2nd Level 1 Competition and this time they tried something completely new - Kurling! 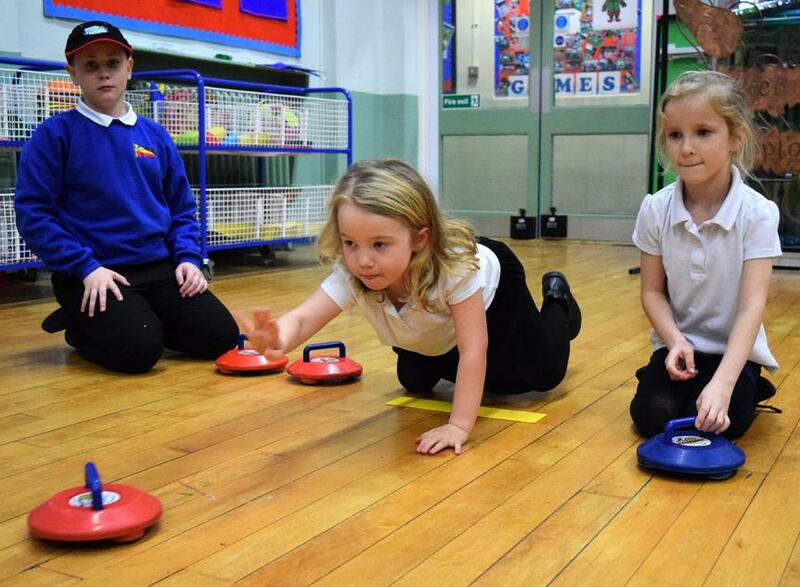 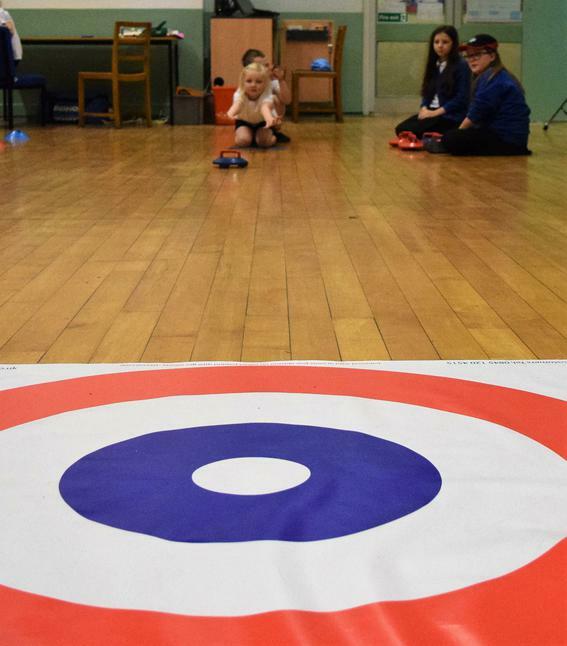 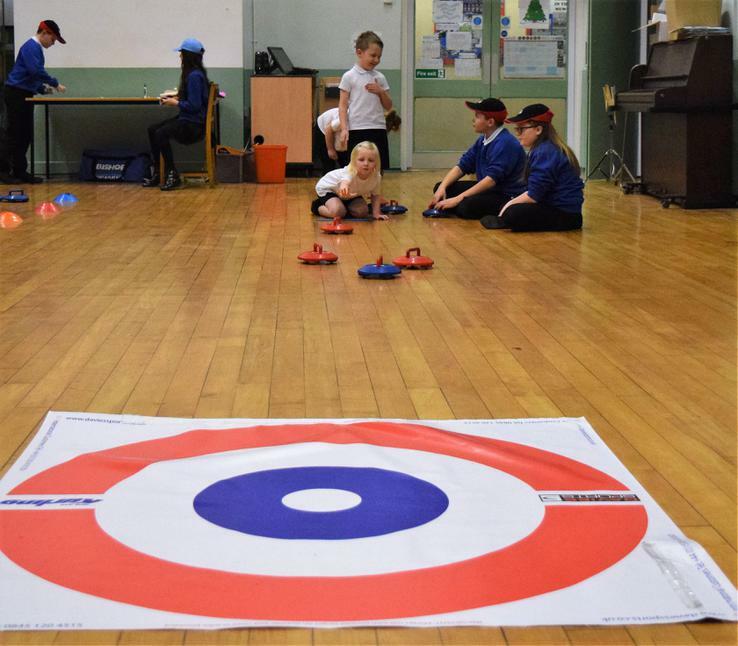 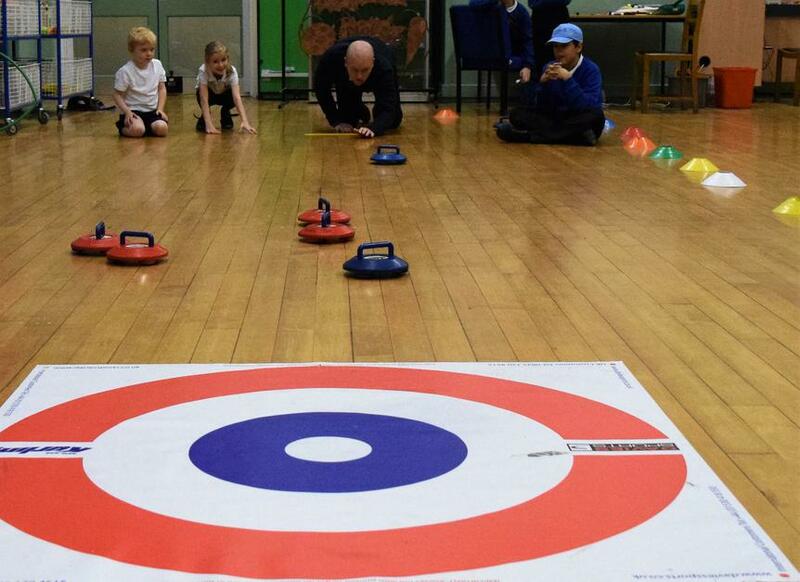 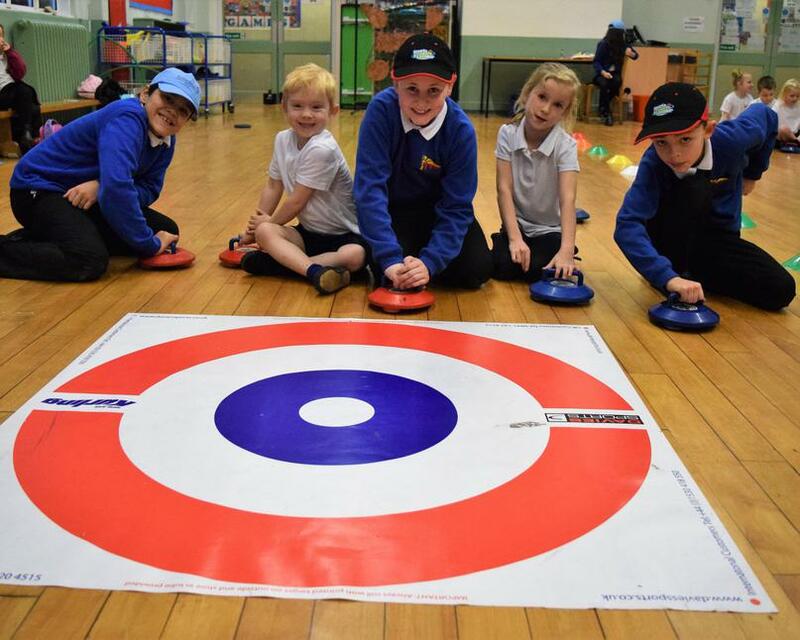 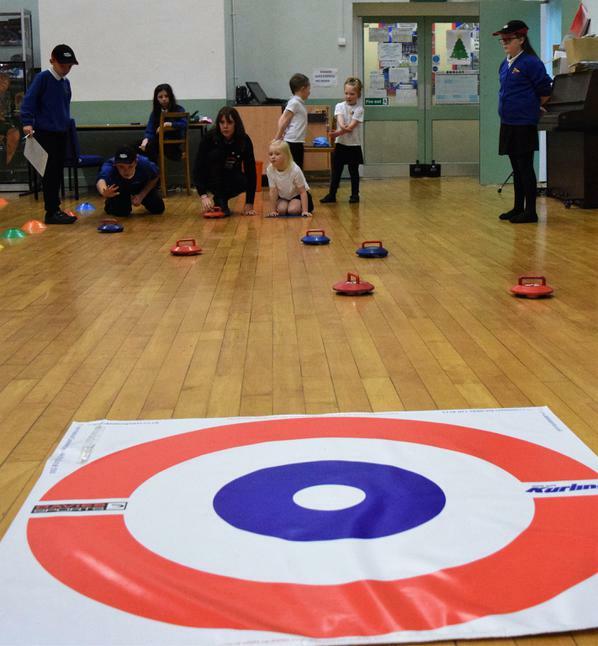 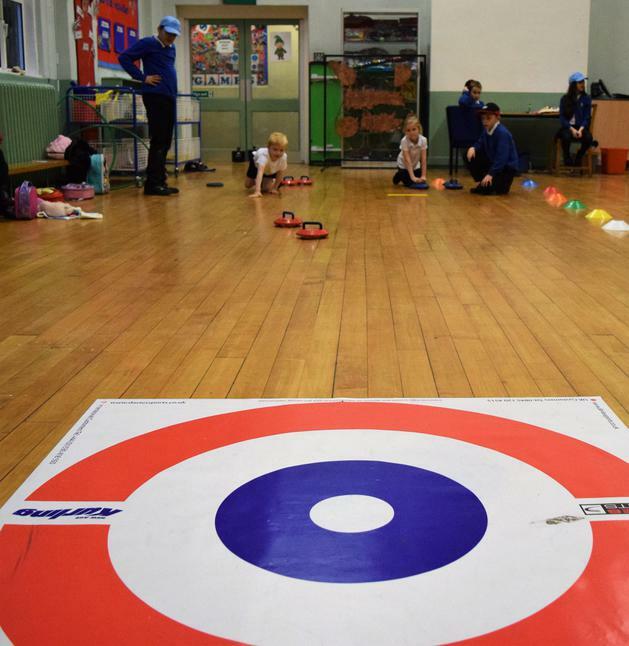 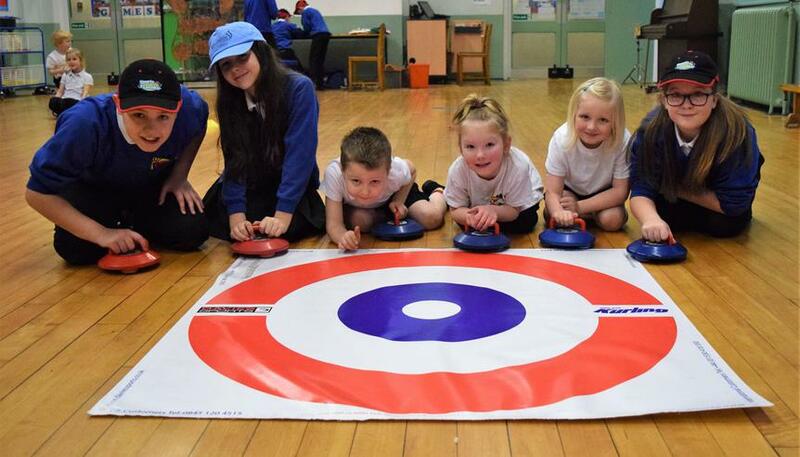 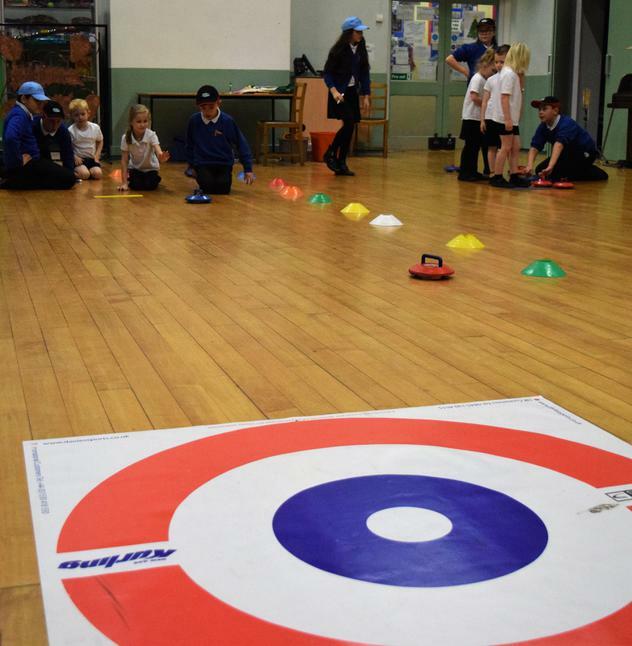 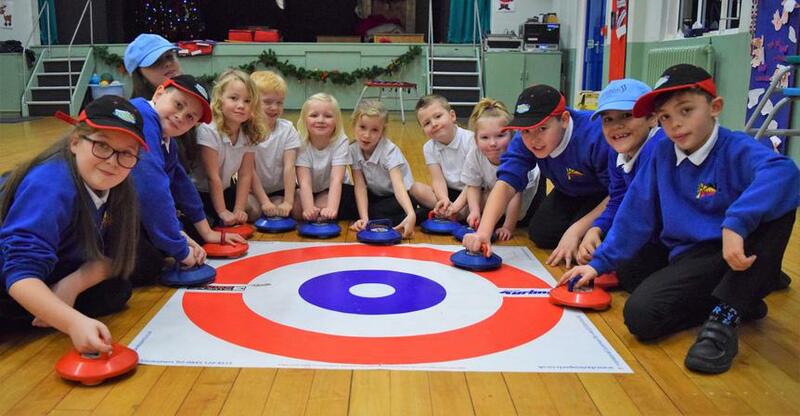 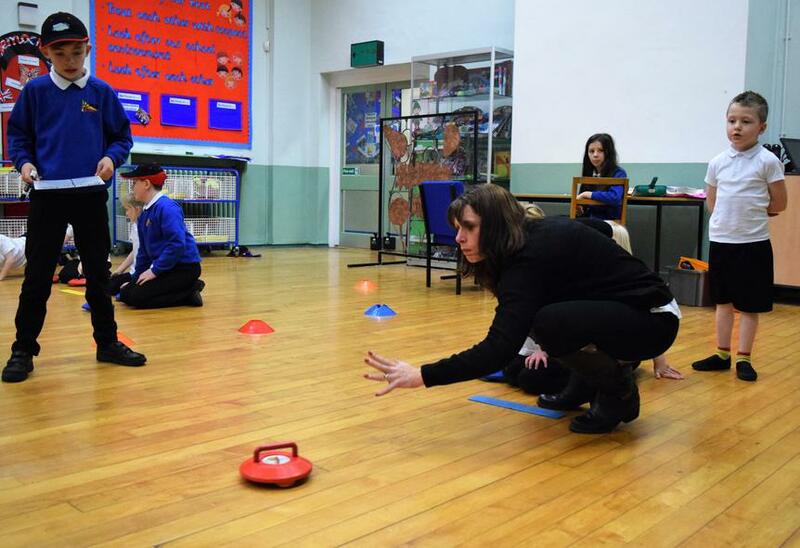 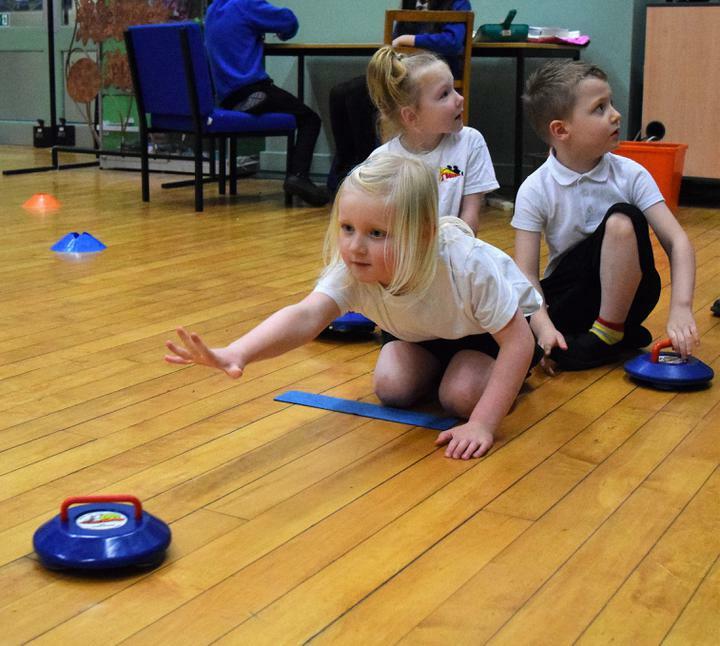 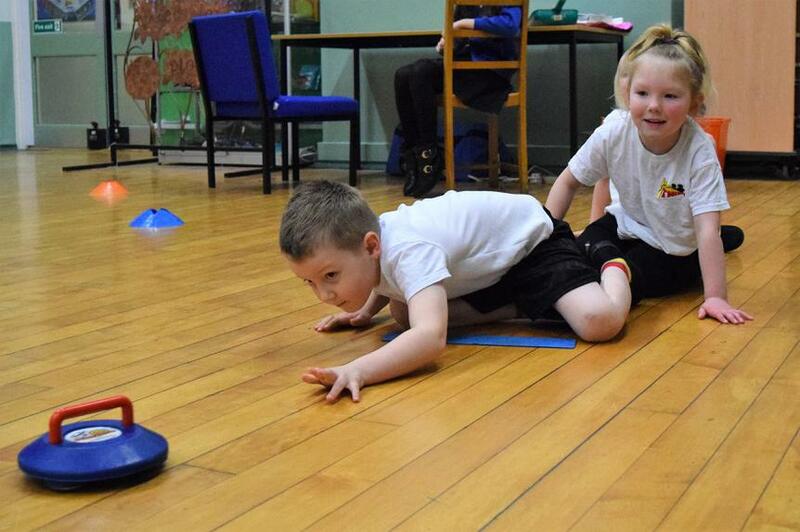 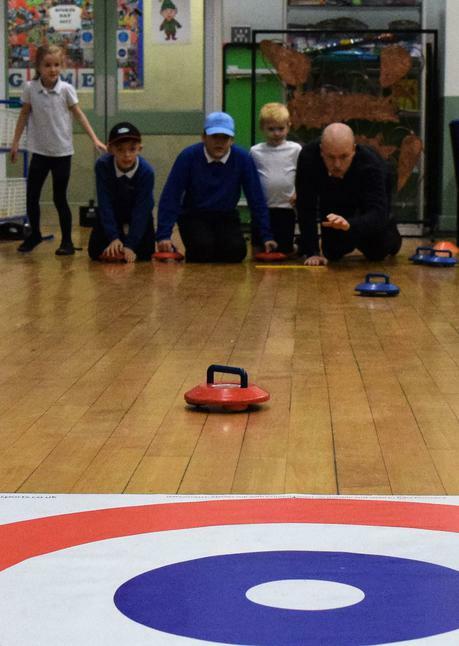 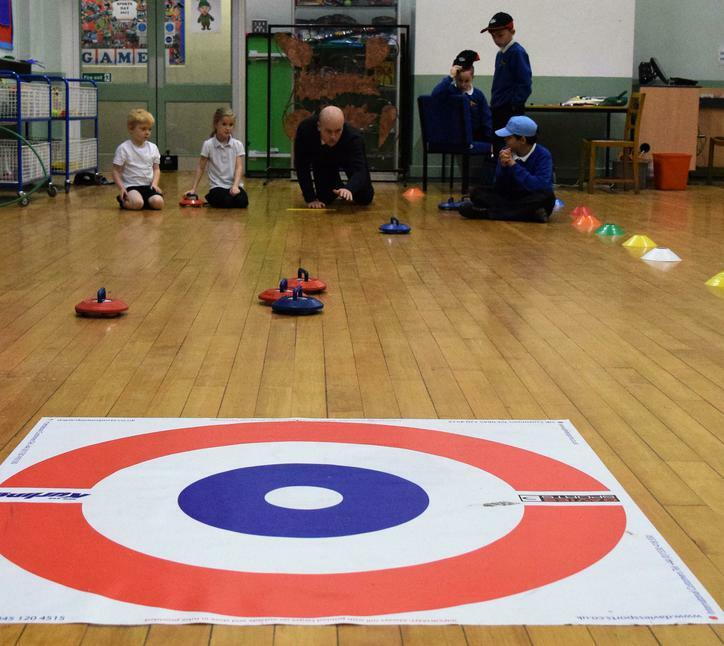 We used the New Age Kurling Competition pack from Fearns High School and invited some of our younger pupils to take part. 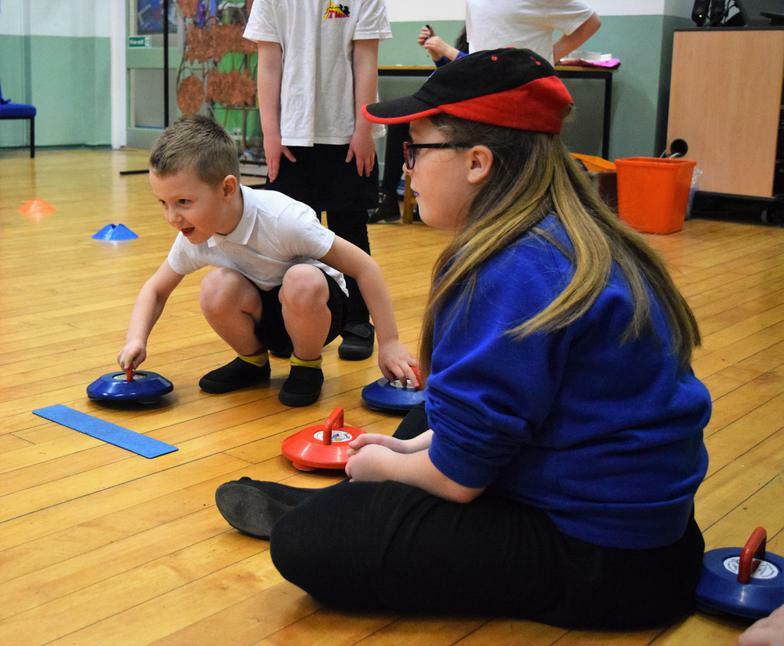 The younger pupils played against each other and then against the Year 6 Sports Leaders. 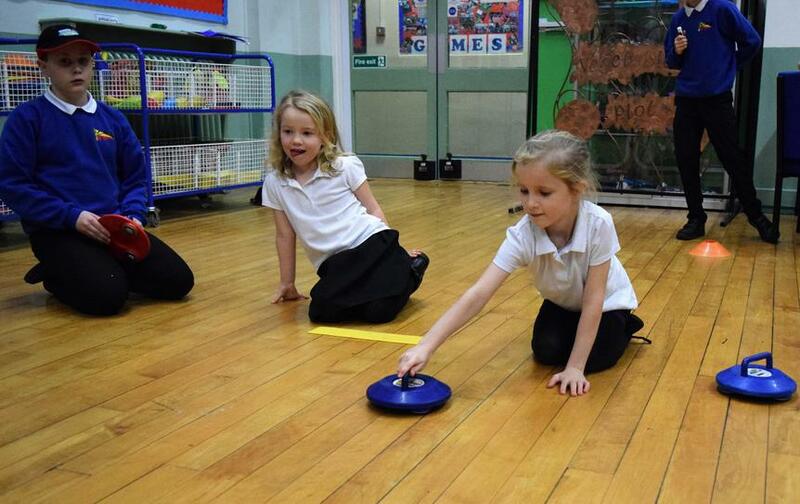 They even played against Mr Cockett and Mrs Edgar! 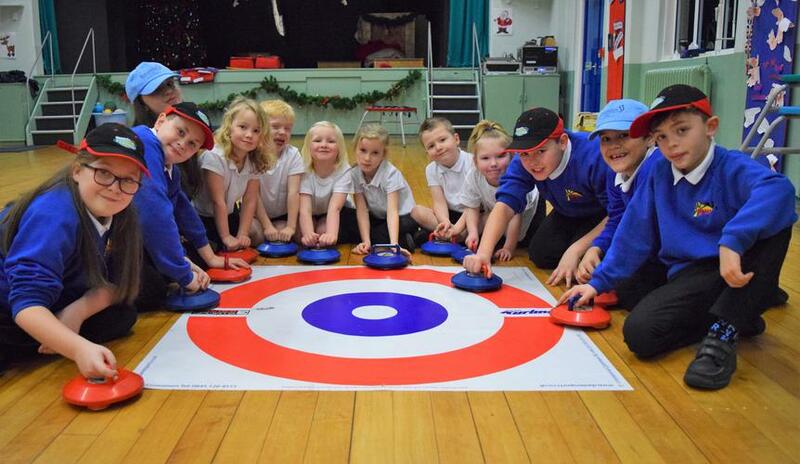 It was really good fun and the children enjoyed the opportunity to master new skills. 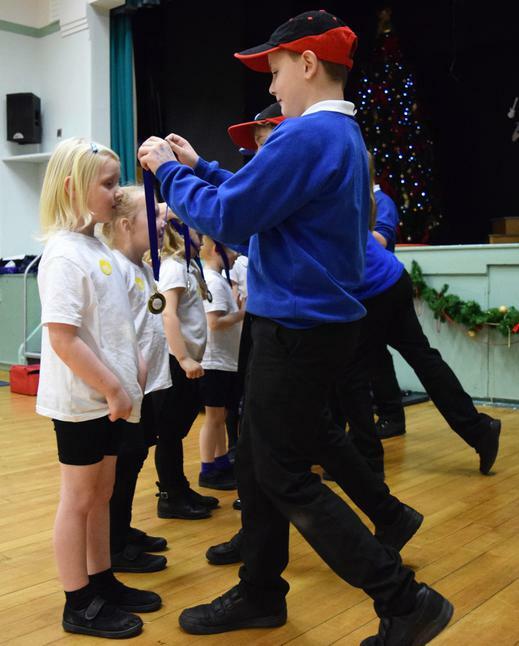 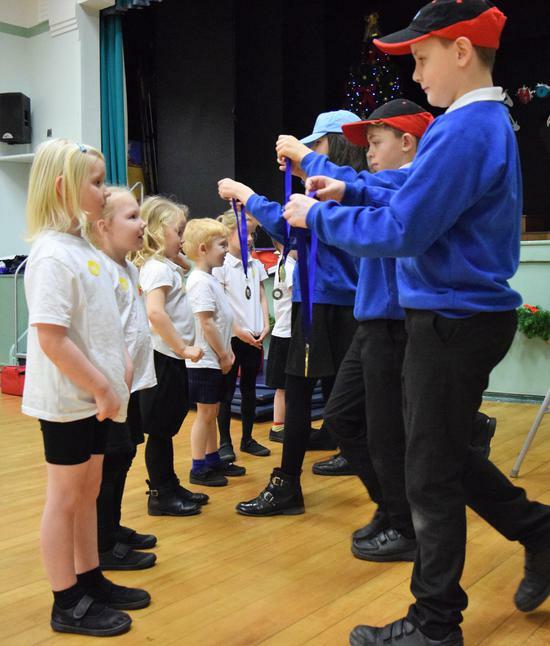 The School Games Crew presented all of the younger children with a gold medal and they also received a photo certificate in assembly.